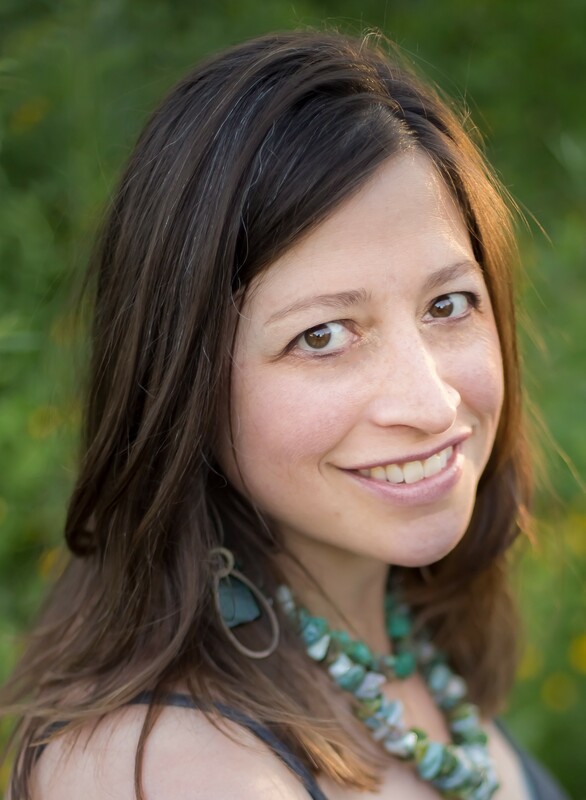 Hannah Upham, MA, LPC, ATR, HTR is a licensed professional counselor, art therapist and horticultural therapist in Chaffee County, Colorado. She has a private practice where she offers many modalities to help individuals, couples and families. She specializes in counseling for transitions (i.e. divorce, marriage, grief and loss, etc. ), counseling for pregnancy, birth and postpartum, as well as fertility issues and pregnancy-loss. Hannah has been in private practice since 2006. She is currently on leave to spend time with her new baby. Hannah uses her background in horticulture, flower design and counseling to help couples design eco-conscious weddings. Whenever possible she uses thrift and recycled containers, local flowers and growing plant arrangements, and composts all plant waste. Hannah’s Phytology Natural Health product line incorporates her love of horticulture with sustainable natural, non-toxic living. It is a line of natural non-toxic soaps, lotions, balms, teas, tinctures and other herbal products and remedies made from organically and locally sourced ingredients. These products are ideal for pregnancy, birth and new babies. Watch for her DIY recipes in future posts. Hannah accepts cash, check and credit card payments for all her services and products. Our office is a safe zone for LGBTQ, and members of all races, abilities, religions, and genders.